Having recently joined the Evangelist team at Epic games, Joseph travels mostly in the Middle East to talk and teach Unreal Engine. Joseph founded LebGameDev, a non-profit initiative that focuses on growing the gamedev scene in Lebanon. 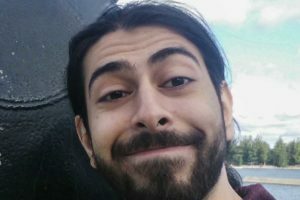 He is working on Byblos, a VR indie game that focuses on the rich culture and history of his country, and is currently teaching Game Development at Saint-Joseph University of Beirut.